The only authorized full-color book commemorating Derek Jeter’s iconic baseball career with the New York Yankees, featuring archival images and original photos of his final 2014 season from renowned photographer Christopher Anderson. Derek Jeter’s twentieth and final season in Major League Baseball truly marks the end of a sports era. The New York Yankees’ shortstop—a five-time World Series victor, team captain since 2003, and one of the greatest ballplayers of all time—is a beloved and inspiring role model who displays the indefinable qualities of a champion, on and off the field. Jeter Unfiltered is a powerful collection of never-before-published images taken over the course of Derek’s final season. 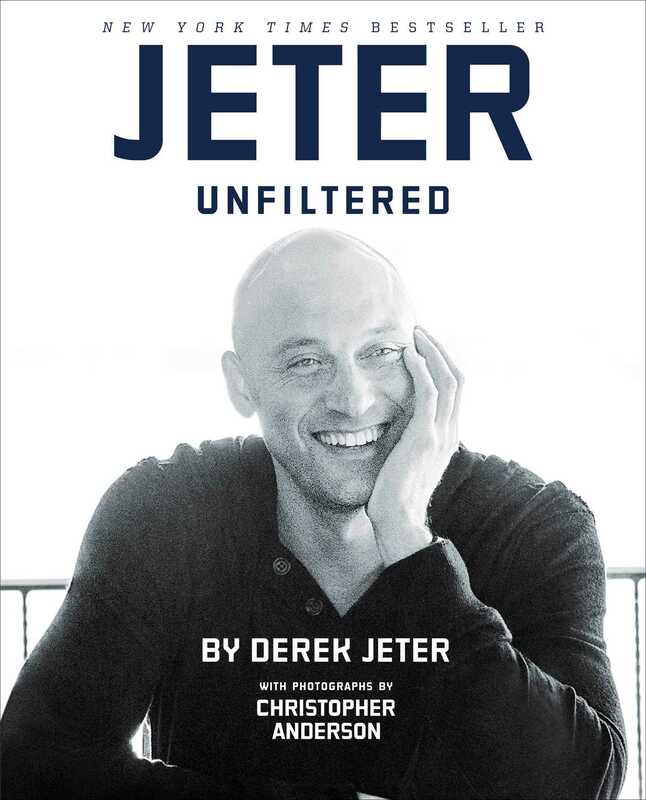 Fans will have unprecedented access to “The Captain,” as the famously private baseball legend takes us behind the scenes—inside his home, the stadium, the gym, at his Turn 2 Foundation events, fortieth birthday party, and more—as he looks back with candor and gratitude on his baseball career. The result is an intimate portrait bursting with personality, professionalism, and pride. 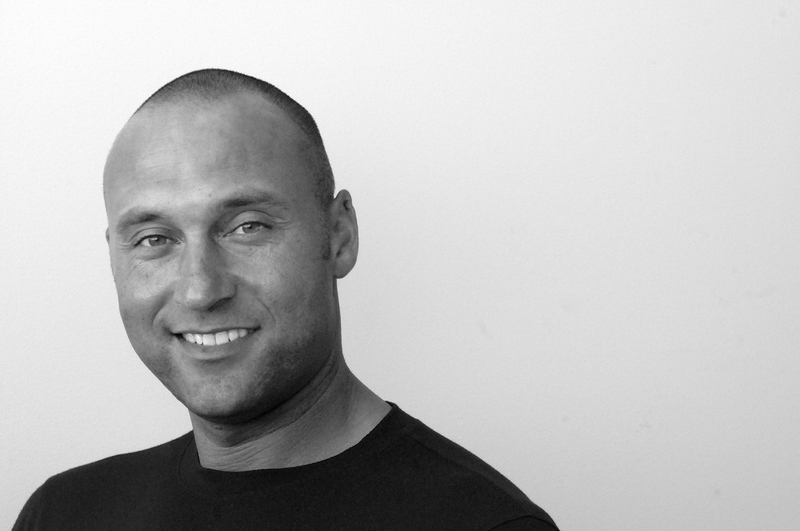 Jeter Unfiltered is Jeter as you have never seen him before: unguarded, unapologetic…unfiltered. This spring training was different, because more than ever before, I focused on trying to enjoy it. When everyone shows up for spring training, all they look forward to is the end of it. Most guys just can’t wait to get out there on Opening Day and start playing. A countdown begins—thirty days left, twenty days left, and so on—it’s all the guys talk about. I’ve done that, too, in the past, but not this time. I went in and tried to enjoy every day, without thinking about the end of it. The end would come soon enough.